All Asphalt Paving and Concrete builds asphalt driveways for homes and businesses around the Oklahoma City Metro area. All Asphalt & Concrete has been building asphalt parking lots in the Oklahoma City Metro since 1974. 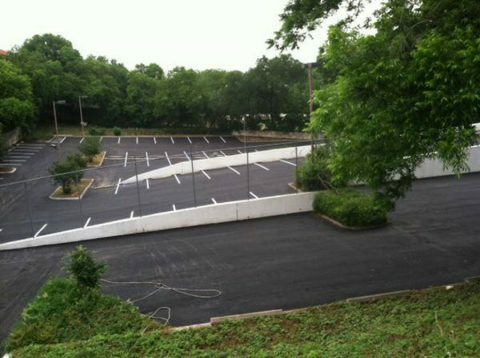 Preparation for an asphalt parking Lot in the OKC Metro area. With a reputation built over four decades, All Asphalt Paving & Concrete’s professional asphalt paving contractors have successfully completed thousands of asphalt and concrete construction projects for commercial, industrial and municipal customers throughout Oklahoma and the Oklahoma City Metro area. Established in 1974, All Asphalt Paving & Concrete has the experience and expertise to get the job done right the first time. Our skilled professionals use only the finest tools and materials, and we guarantee our work and your satisfaction. We have completed concrete paving projects both large and small and no project is too small for All Asphalt Paving & Concrete. We specialize in concrete construction for residential, commercial, and industrial streets, parking lots, new construction and site development projects of all sizes. As skilled and experienced asphalt paving contractors, our crews routinely work with strict construction schedules and we routinely coordinate with other trades on the jobsite while meeting all of your budgetary, scheduling and technical requirements. While we specialize in concrete driveways, patios, and sidewalks, we also do a variety of decorative concrete structures including stamped and stained concrete, patterned concrete, colored concrete and more. If you have a specialized concrete structure for your home or business, All Asphalt Paving & Concrete’s professionals can help you determine the right style for you. All Asphalt Paving & Concrete is licensed by the city of Oklahoma City for sidewalk contractors as well as having an encroachment license. We are licensed, bonded, and insured for your confidence and protection. To learn more about All Asphalt Paving & Concrete’s professional asphalt paving and concrete construction services for your next project in the greater Oklahoma City Metro area, or to request a quote, contact us here or call us directly at 405.514.1969. All Paving Asphalt and Concrete does many types of asphalt paving for parking lots, driveways, roads and other surface areas. Click Here for more information on our different paving services. All Paving Asphalt and Concrete specializes in concrete driveways, patios, and sidewalks including decorative concrete. 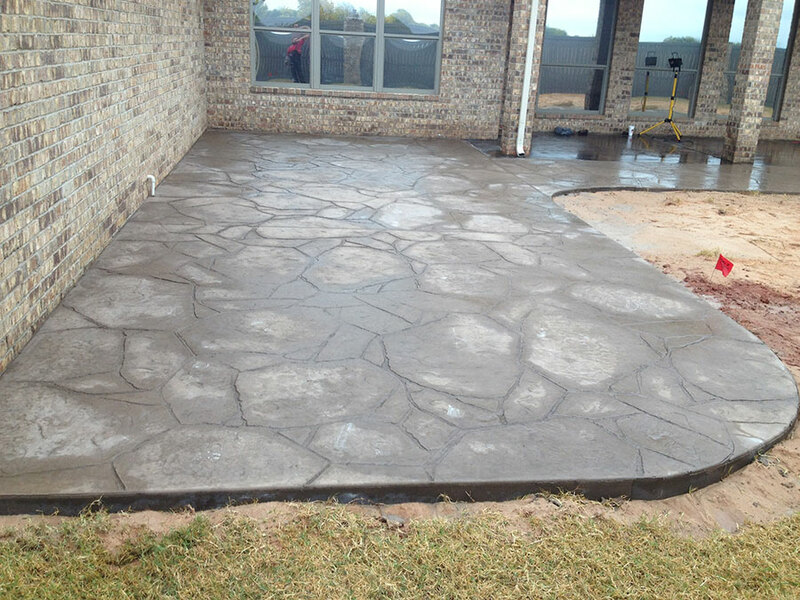 Click Here for more information on our various concrete services. Learn more about All Asphalt Paving & Concrete's history and values by clicking here.